If left untreated, Periodontal disease, otherwise known as gum disease, is a serious problem. It can have a negative impact on your general health and your daily life. Our highly skilled dentists can provide you the quality care that can reverse the effects of gum disease and prevent any further complications from happening. 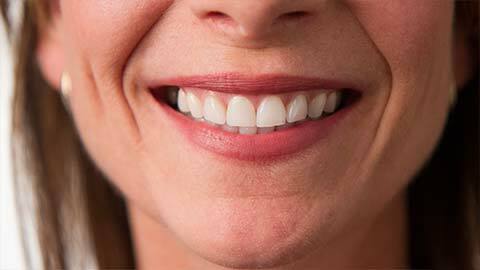 The kind of dentistry that treats and cares for the gums and jaw that house your teeth is known as periodontics. A dentist will examine your mouth for the early signs of gum disease and provide the necessary treatment where necessary. The dentist can also advise you on how to prevent gum disease between visits. If you are worried about gum disease, call us right away. We are here to answer any questions and can book you in for an appointment. If you need more information about Periodontics in Prince George, contact us today.